All Saddle View homes currently listed for sale in Prescott Valley as of 04/23/2019 are shown below. You can change the search criteria at any time by pressing the 'Change Search' button below. 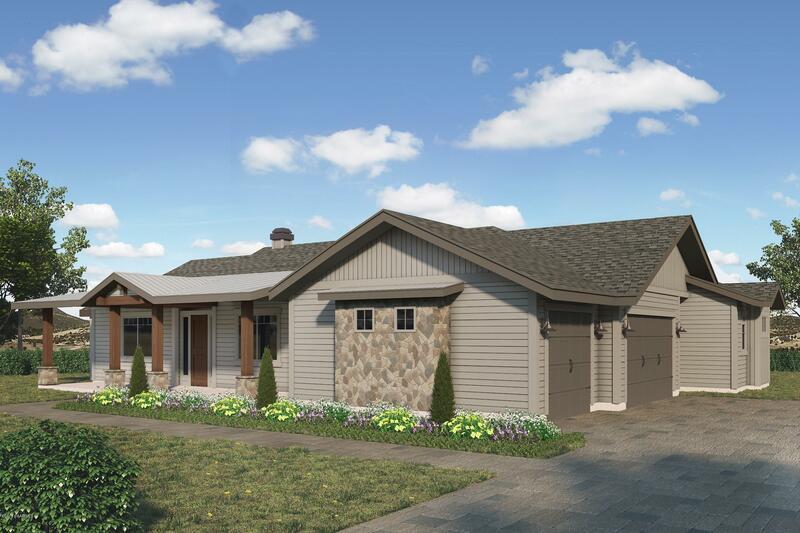 "This New Construction Sterling North Home located just west of Mingus Mountain in the Saddle View Subdivision has Amazing panoramic views. 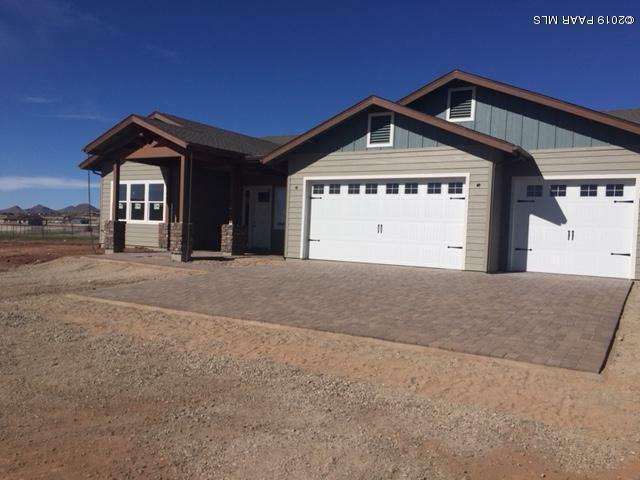 Enjoy country living on 2.06 acres just a few minutes from Prescott Valley with 2130 sf, 3 bedrooms, 2 full bathrooms, custom cabinetry, Quartz counters, tile showers, walk in closet in master, Luxury Vinyl flooring and a 3 car garage. Good producing well, Horse property"